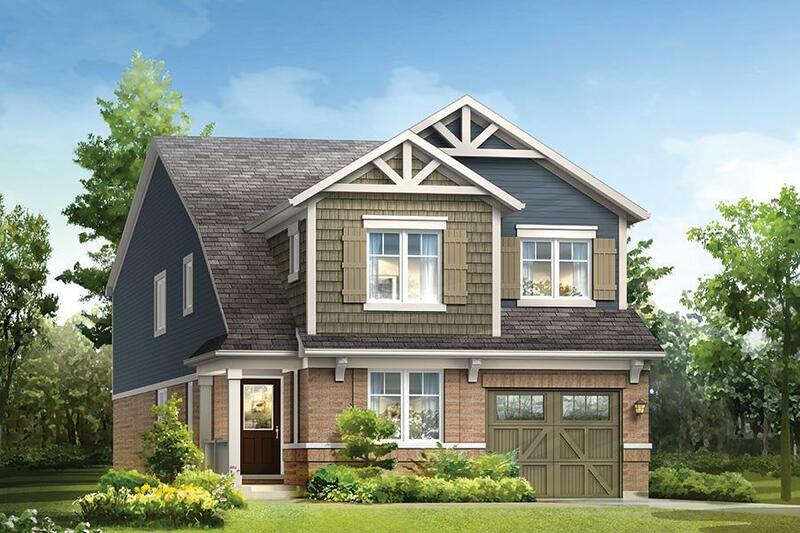 SEATON TAUNTON - Maziar Moini Broker Home Leader Realty Inc.
Seaton Taunton is a new home community by Mattamy Homes located in Pickering Ontario. 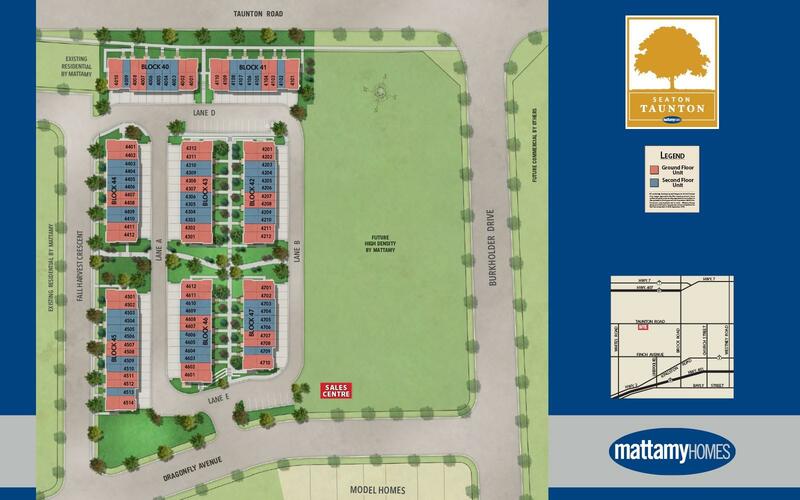 Here Mattamy has released a series of urban townhomes that are affordably priced. Located close to parks, hiking trails and two conservation areas. Just one hour from downtown Toronto with GO stations and 401/407 nearby. 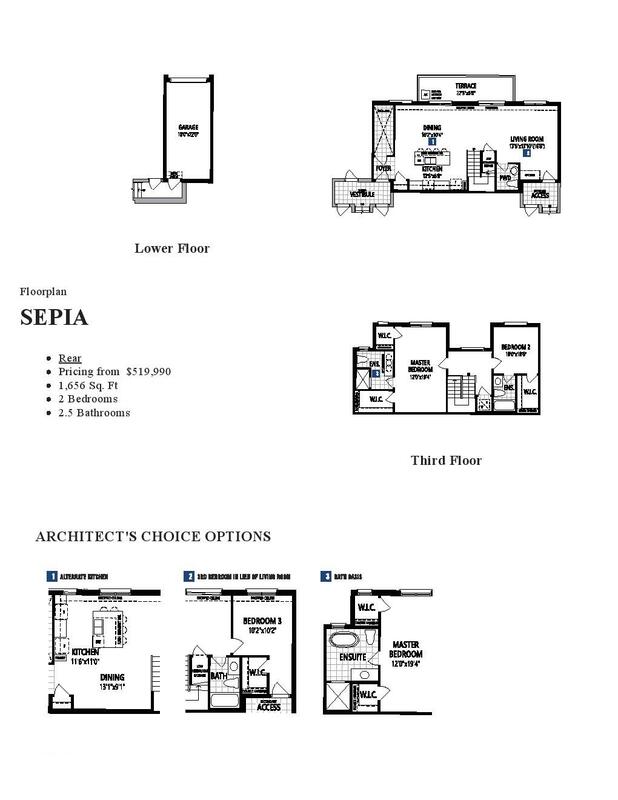 Seaton offers a full selection of Townhomes and Detached Home designs in a variety of exterior and interior styling. Seaton Taunton will offer walking & biking paths, playgrounds scattered throughout the community, plus easy access to shopping and recreation in the very desirable town of Pickering. OUR STORY GROWS IN SEATON. 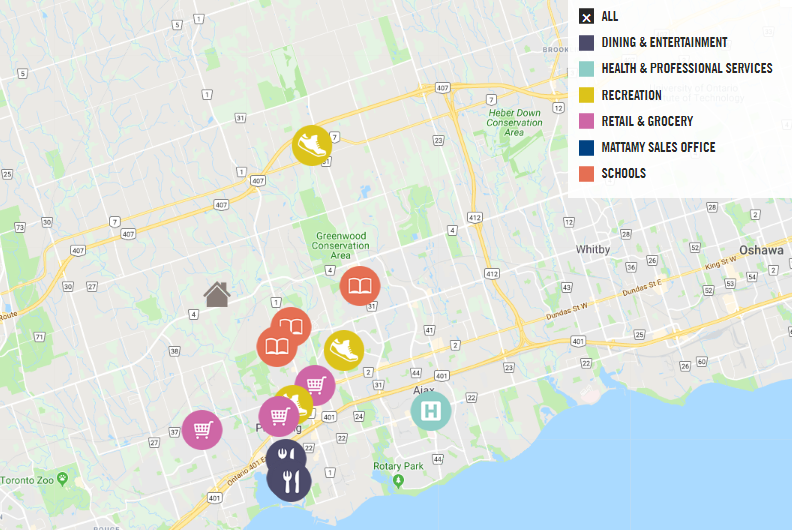 Having built almost 1,000 homes in two Seaton communities already, we know what this incredible area of Pickering has to offer, and we’re excited to provide more homeowners with the opportunity to experience it for themselves. We’re certain you’ll love to call Seaton Taunton home in a brand-new Urban Townhome. Seaton Taunton is close to spacious parks, scenic hiking trails, and two incredible conservation areas. And with sport fields, golf courses, and a recreation complex also close by, enjoying an active life will be easy. Be downtown Toronto in under an hour with nearby Pickering & Ajax GO stations, or access Highway 407 or 401 within minutes. A wonderfully natural extension to Mattamy Homes‘ established Creekside community offering a full selection of Townhomes and Detached Home designs in a variety of exterior and interior styling. Seaton Taunton will offer walking & biking paths, playgrounds scattered throughout the community, plus easy access to shopping and recreation in the very desirable town of Pickering. What Is An Urban Townhome? 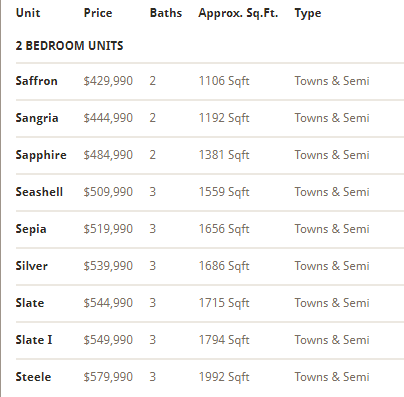 The Urban Towns range from 1,106 – 1,992 sq. 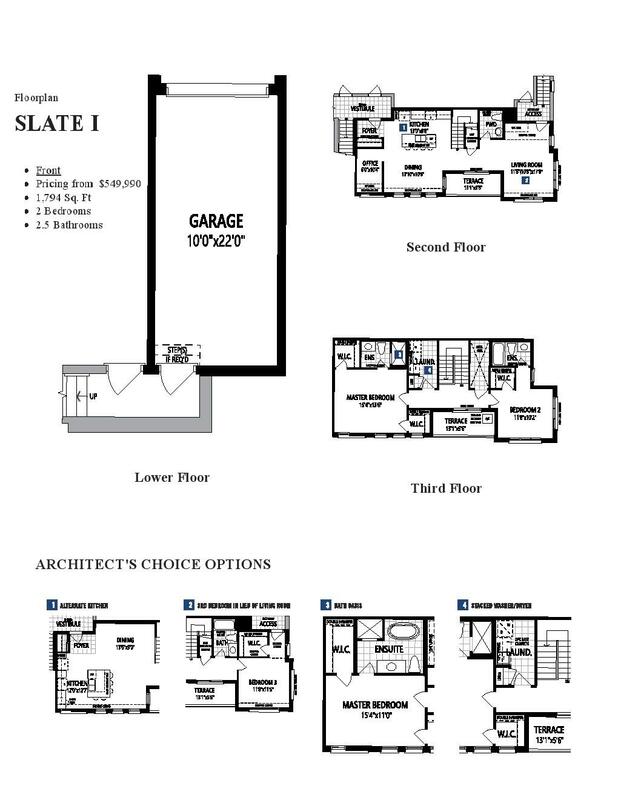 ft. & each come with one indoor parking space and one outdoor parking spot. 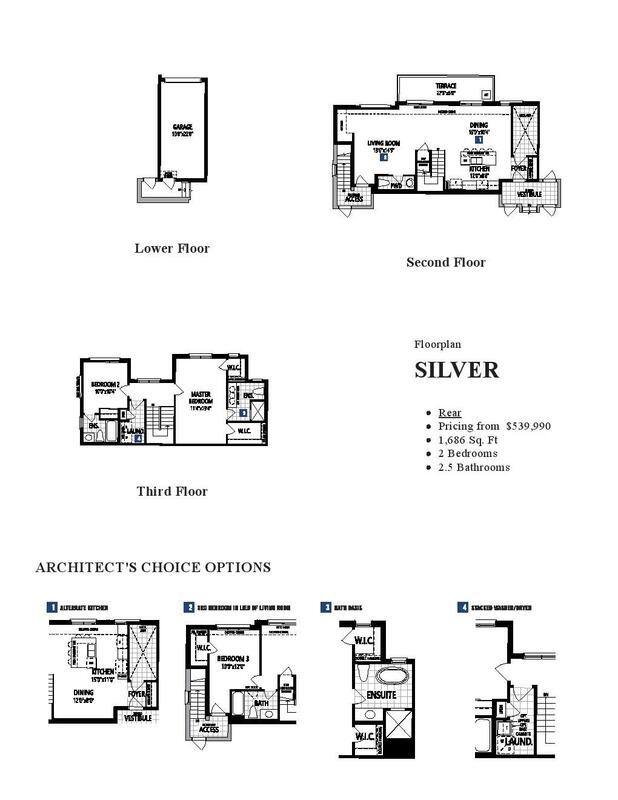 Choose from 2 or 3 Bedroom plans with private Master Ensuites. 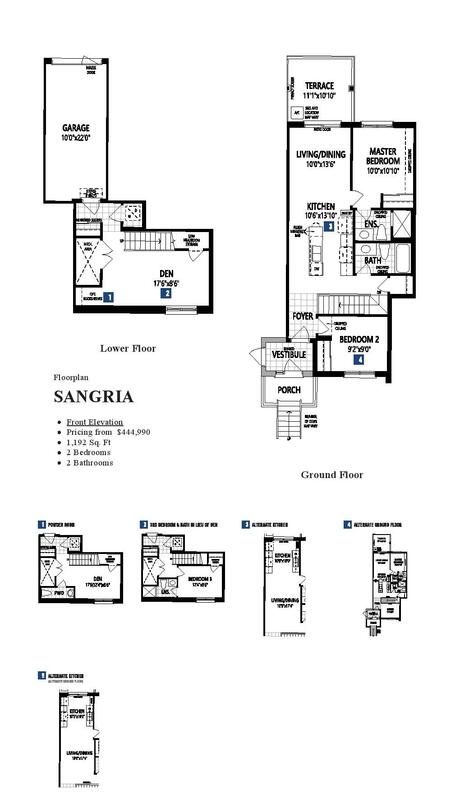 You can access your unit from either the Lower Level Garage or Ground Level shared vestibule. 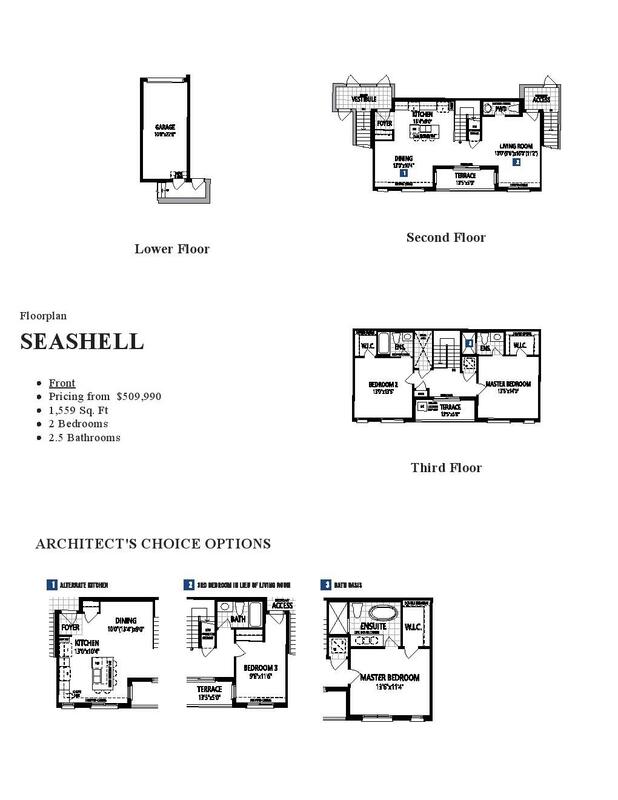 The Lower Level comes with a Den, with the option of adding a Powder Room or Bedroom with Ensuite. 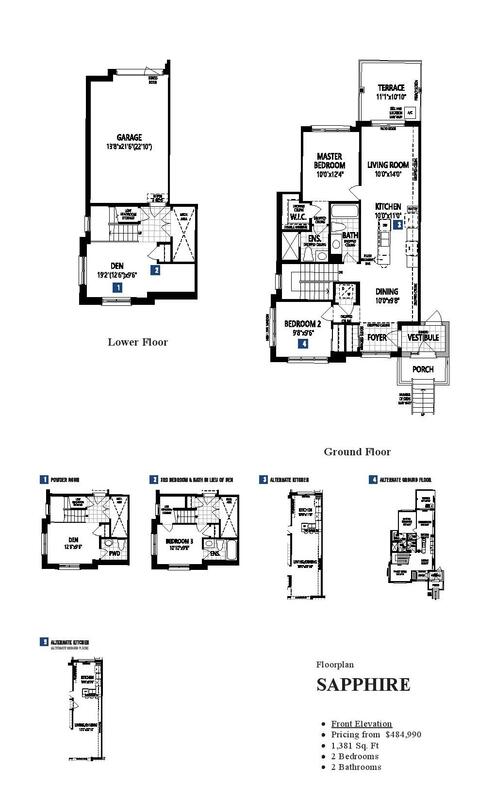 You can access your unit from the Lower Level Garage or Ground Level shared vestibule; this gives you the option of 1 or 2 flights of stairs to your front door. 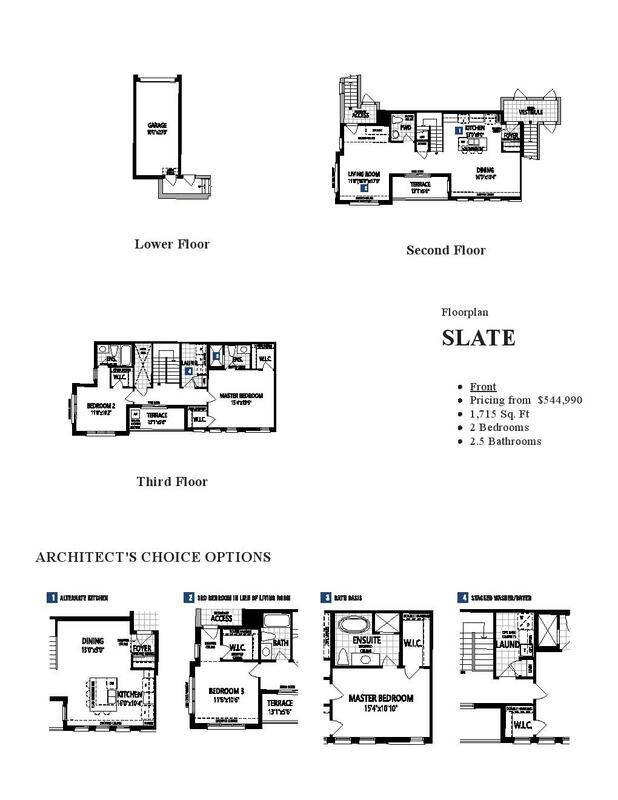 All Second Floor Units have either front or rear views of the community. 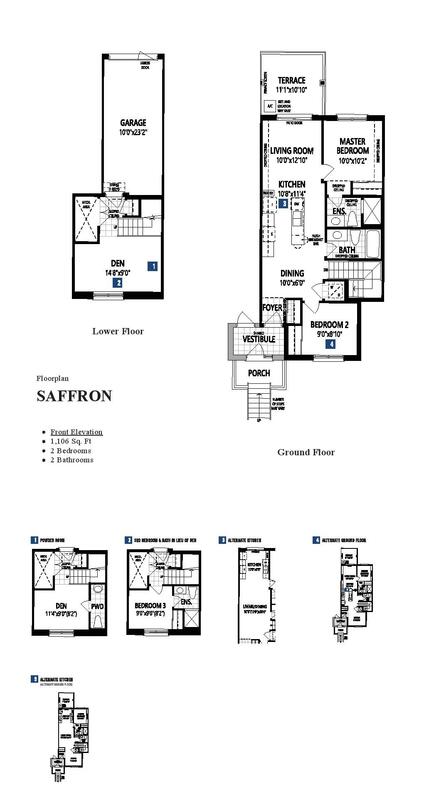 Enjoy 2 spacious Bedrooms, each with their own Ensuite. If you would like more information about this project please fill out the register form. Don't miss this opportunity, Call us today.